As we approach the last term of the academic year your students ready themselves to leave the school to move on to the next exciting ‘instalment’ of their school careers. Try this exercise to help them creatively collect and capture their memories, thoughts emotions about their time at the school and the transition they about to embark on. For each pupil to produce a short film about their time at the school, their favourite memories and their feelings about leaving... and the new school they are moving to. Simple camera equipment (smart phones and tablets can be best). Film making and editing software such as iMovie, Filmic Pro, WeVideo and Voddio. Access to tablets, laptops or PCs for playback. The editing can be done directly from the tablet or hand held device. External, handheld microphones can be a useful addition to your equipment and will create much better sound quality when outside. To sequence a short story through recounting and writing (initially) in appropriate detail. To practice putting ideas into words and to use clear structure to organise writing. To clearly articulate (after practice) and record a short story to film. To practice and develop skills in film making and editing using a variety of hardware and software. This activity will need to be done over a series of lessons/sessions involving the creation of each student’s story, the production of the initial film footage followed by the editing and completion. Encourage a positive and celebratory tone to the films and the stories to be told. What the school has meant to them. Their feelings and memories of when they first arrived at school. Greatest achievements whilst at the school. Teachers/staff who have had the greatest influence. Their feelings about leaving the school. What they most/least look forward to at their new school. They should write down and capture these thoughts and ideas in the form a short story or script that they can then tell to camera. The film should be short; no more than 1 -2 minutes. 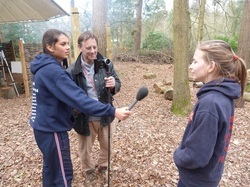 They can then go into the filming part of the activity. Working in pairs or threes (one to be filmed and the other(s) to do the filming). Encourage them to travel to different parts of the school where anecdotes will have most relevance/meaning. There can be many conversations and discussions about the technical/creative elements of the activity as well as the emotional/feelings aspects of the process. Both are worthy of investigation through careful questions. Be cautious about the emotional aspects of this process and how pupils might be feeling about the future changes they are about to experience and the impact that it might have on them. Focus on the celebratory elements of the stories and the task achievements wherever possible. 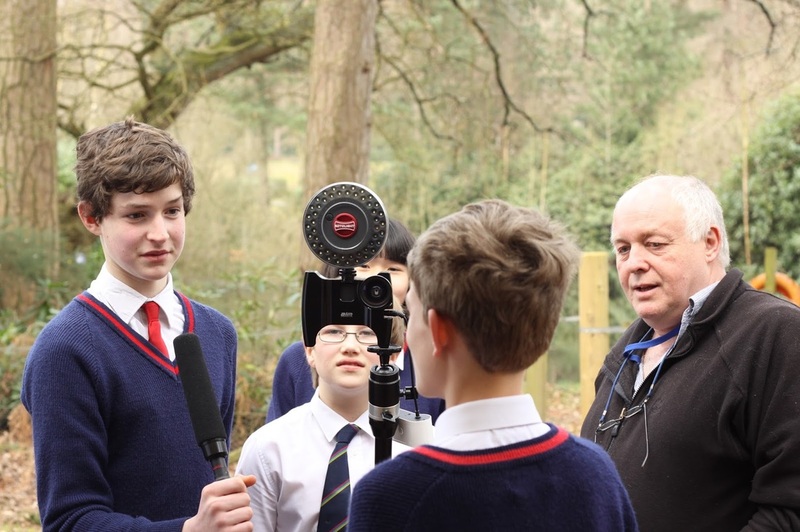 Pupils could include a part of their film that requires them to interview other people (staff and/or other pupils) about them and what they have appreciated about their contribution to school life. Once completed the pupils can sit for a grand viewing of each other’s films. Consider having a competition to select the best and upload some (or all) to the school website. You could spend time producing a collective film of the whole year group with different shorter parts of their individual films to be put onto it along with other connecting parts. All pupils should leave with a copy of the films on a CD or memory stick as a memory of their time at the school. 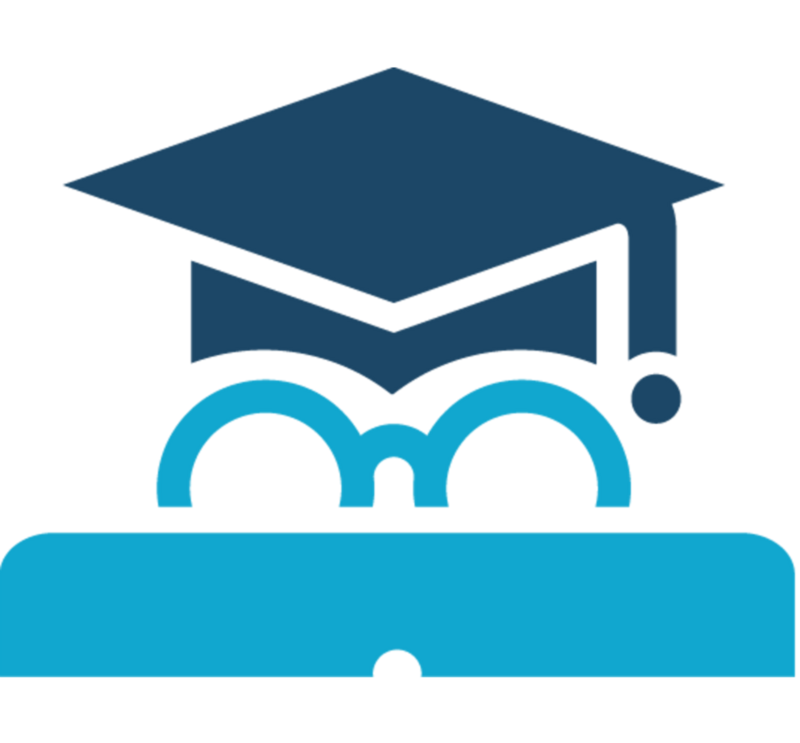 The best films can also be posted on your school’s website which can be a great promotional tool.